Packard Bell has added a new netbook to their range with the launch of the dot m/a Netbook. The Packard Bell dot m/a Netbook comes with a single core 1.2GHz AMD Athlon 64 L110 processor, an 11.6 inch screen with a resolution of 1366 x 768, and ATI Radeon X1270 graphics. Other specifications include a 160GB hard drive, 1GB of RAM and a multi gesture touch pad, plus a 5-in-1 card reader. 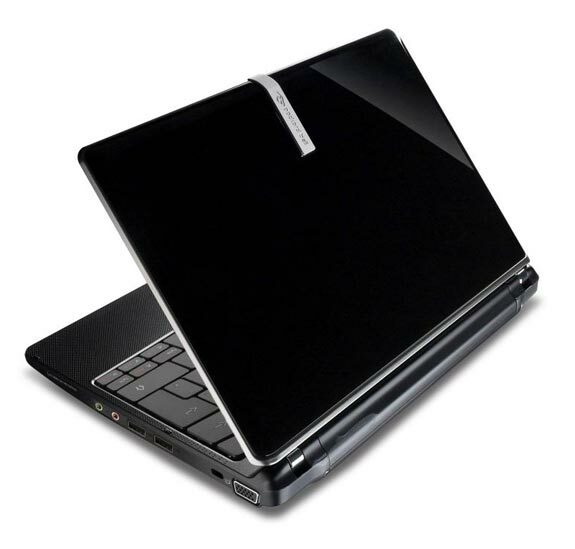 The Packard Bell dot m/a Netbook will go on sale next month for £349 about $575.